Princess Margaret has been in trouble for her illicit dealings while at a Rolling Stones concert, Prince Harry has had a stint in rehab, a man somehow made his way into the Queen’s bedroom, Princess Anne was nearly kidnapped, and the Queen’s uncle decided to leave his place on the throne to marry the love of his life. It’s been a whirlwind roller coaster, that’s for sure. Although they have found themselves in hot water, the workers and press officers at Kensington Palace do everything they can to brush these kinds of incidents under the carpet and fix the tarnished reputation of the Royal Family. For the most part, we soon forget about these scandals – but it seems as though the Queen isn’t so quick at forgiving her family. Yes, what we don’t see behind closed doors is that the Queen gets pretty darn angry at some of her royal family members. 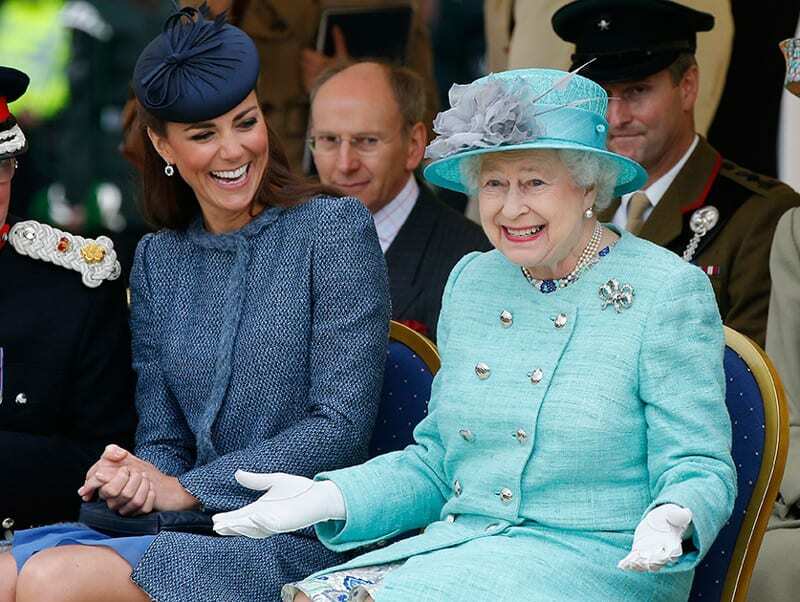 As one of the most beloved members of the Royal Family, it might surprise you to learn that the Queen hasn’t fallen quite in love with Kate Middleton as we all have. While she may have won over the people, proved that she is the perfect wife and mother to Prince William and their children, and given birth to the newest heir to the throne, the Queen couldn’t help but let her anger out in 2017. 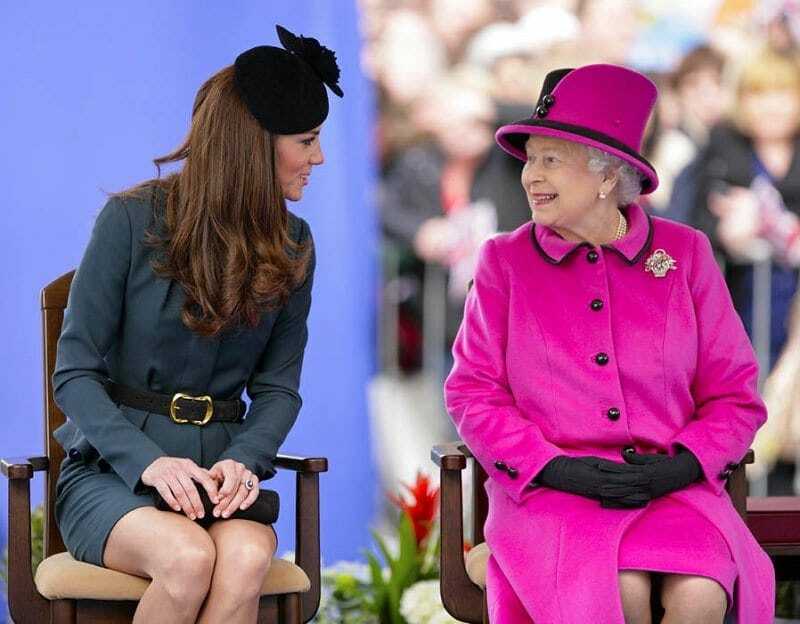 This high-profile feud erupted after Kate asked the Queen and the royal house whether she could be excused from her royal duties to focus on being a mother for a while. Apparently, this did not go down well with the Queen, and she had to let her thoughts known. She was not happy. As the brother of Diana, Princess of Wales, Charles Spencer was overwhelmed and saddened by her shock passing in 1997. He was overcome with grief, and he took it upon himself to write a eulogy during the funeral to show the world how much she meant to him, his family, and those who looked up to her as the People’s Princess. During this speech, Charles took the opportunity to call out the paparazzi and press that had hounded her during her final few years, and spoke about Diana as “the most hunted person of the modern age.” It’s believed that this speech went down like a lead balloon with the Queen, who did not think the speech was appropriate for such an event. 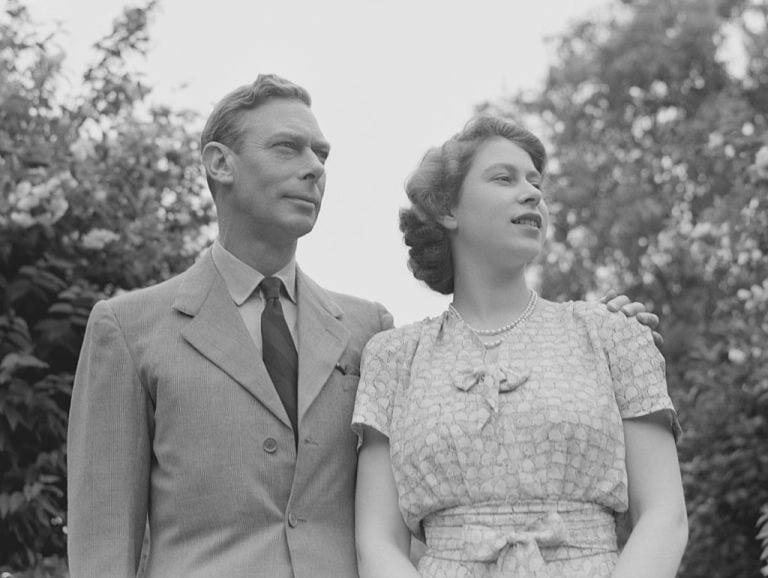 Before the she was Queen Elizabeth II, she was Princess Elizabeth, owing to the fact that her father was King George VI. While they may have been closer to the throne than anyone else in the world, Elizabeth often struggled to bond with her father – especially when it came to her relationships. After falling in love with Prince Philip at a young age, Elizabeth told her father that she wanted to marry him. However, King George VI was not exactly thrilled about their pairing, which meant that Elizabeth was not exactly thrilled with her papa. 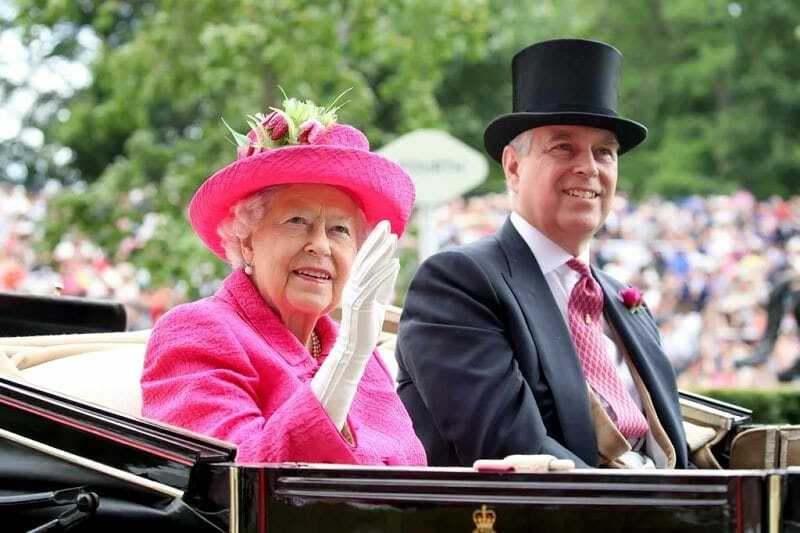 As the second son of Queen Elizabeth II and Prince Philip, Prince Andrew has had the chance to explore a little more freedom than his older brother – but it seems as though his wayward ways have often got him on the wrong side of his mother. Over the course of his adult life, Prince Andrew has found himself on the front of major newspapers thanks to his dodgy business dealings. He has often been spotted lunching with controversial political heads and has been surrounded by scandal. This is not something his mother wants to be associated with. Although you might not know the name, Peter Phillips is actually the Queen’s grandson and cousins with Prince Harry and William. 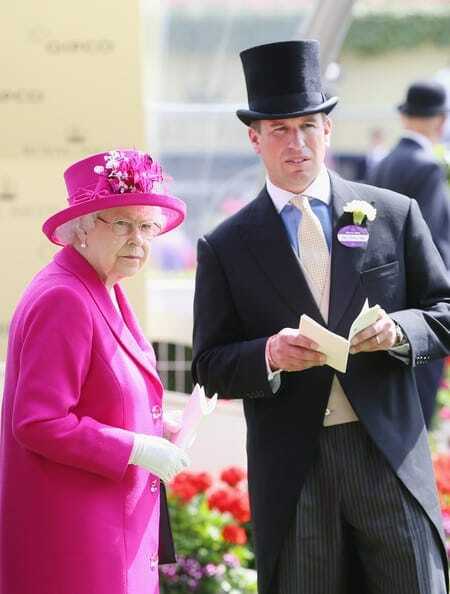 It’s reported that Peter Phillips is the Queen’s favorite relative, but there was a time when their relationship wasn’t so rosy. When any royal event takes place, it’s down to Kensington Palace to announce the news to the world. However, when Peter Phillips got married, he enlisted the help of a $500,000 magazine deal to announce the news. 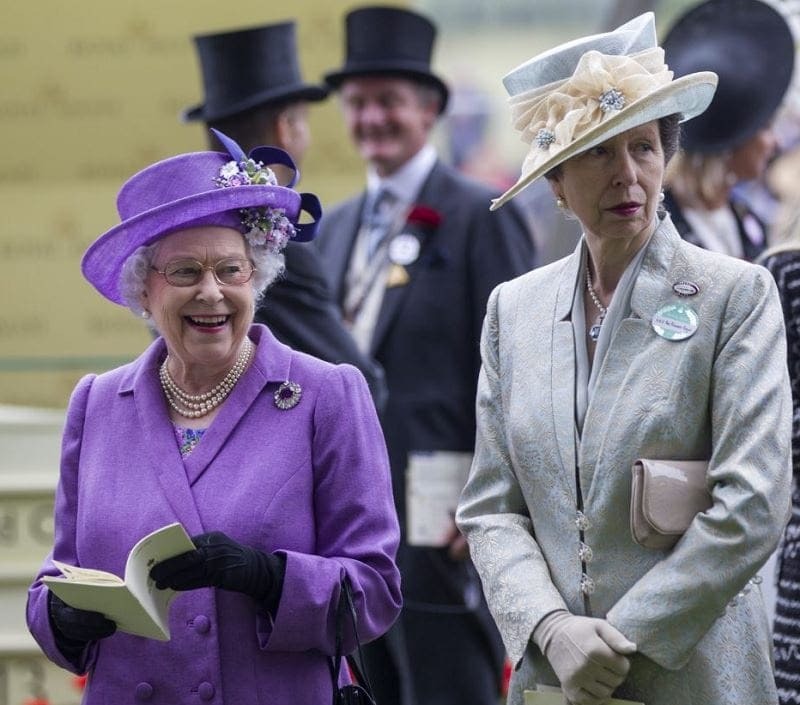 Photos of the Queen were splashed across tabloids, and she was not happy. Sadly, it’s not just Prince Andrew that has found himself on the wrong side of the Queen, because his ex-wife has also found her way onto this list. 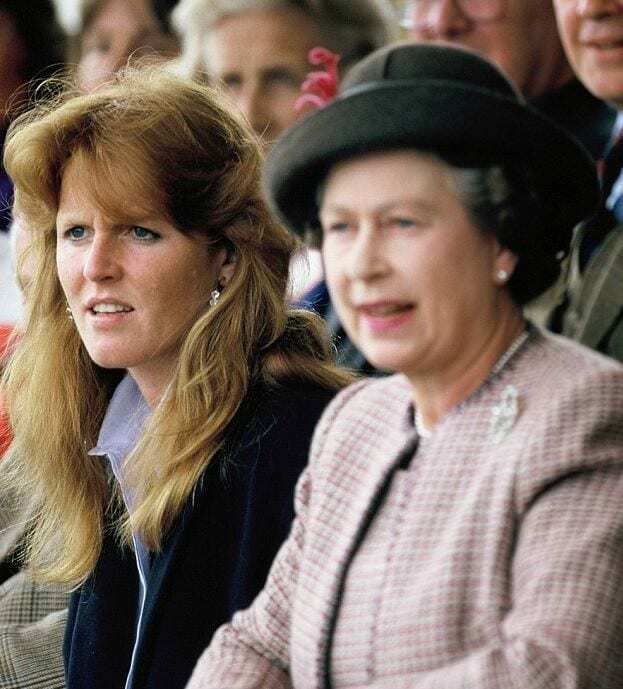 Sarah “Fergie” Ferguson and her former husband ended things the same year as Diana and Charles, and it seemed as though the apple didn’t fall too far from the tree in this family. One of the reasons why their marriage broke down was because Sarah was pictured in compromising positions with numerous men while still with Andrew. When these pictures made their way to the press, the Queen was livid. 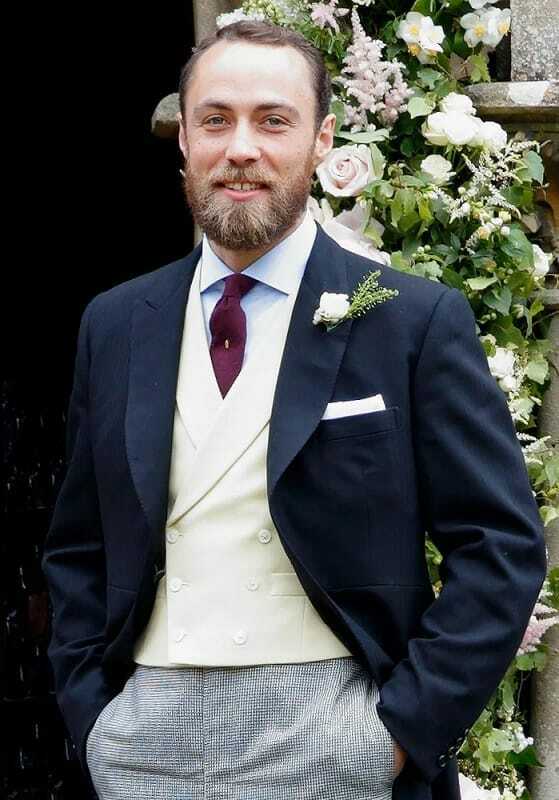 As you can tell by the name, James Middleton is a member of the Middleton family. In fact, he is Kate Middleton’s brother! Although he rarely gets the chance to see Queen Elizabeth II in the flesh, that hasn’t stopped him from getting on her bad side. While entertaining the press for an interview a couple of years ago, James spoke openly about what it was like being related to the Duchess of Cambridge, and told the world that it was “frustrating.” The Queen was not impressed that he had defamed a Royal so publicly. Princess Anne is the Queen’s only daughter, but it seems as though she is more closely related to Princess Margaret than Queen Elizabeth. 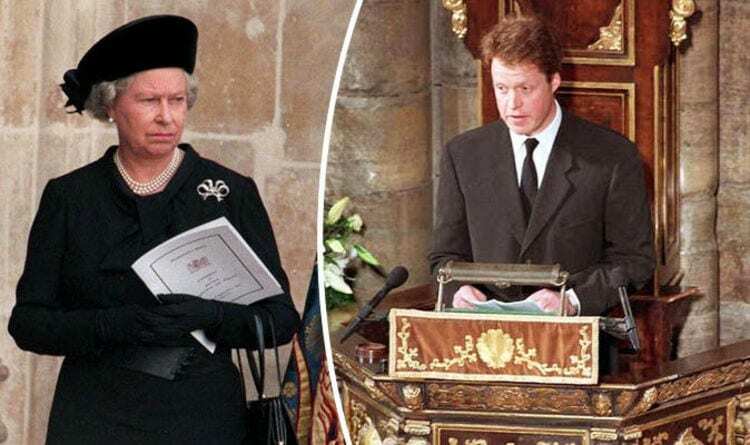 That’s because Princess Anne entered into an extramarital affair with Timothy Lawrence while she was still married to Mark Phillips. 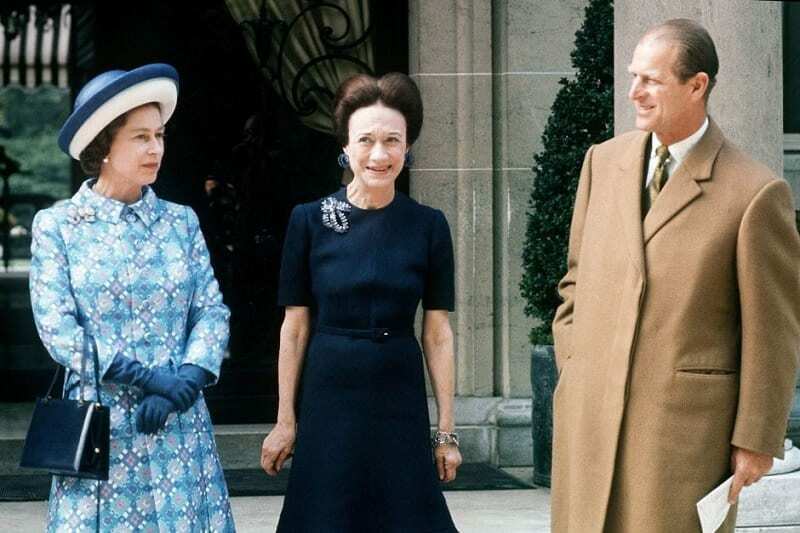 At the time, Timothy worked for the Queen herself – and was a very similar situation to Princess Margaret’s affair with Captain Peter Townsend. When news of their affair reached the media, the Queen was annoyed at her daughter and the media, and tried to do some damage control. 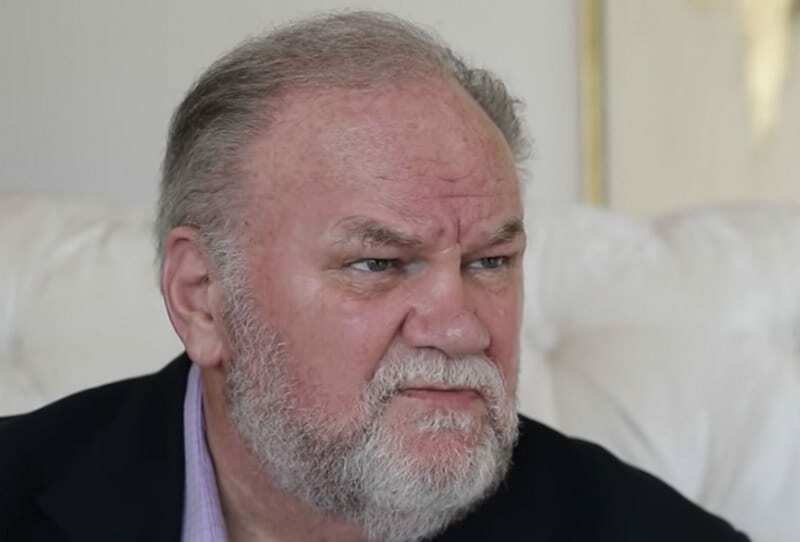 Unless you’ve been avoiding all news about the Royals recently, you’ll know that Thomas Markle is currently in hot water with the Royal Family. The estranged father of Meghan Markle has been caught out in the past for posing for paid paparazzi shots and creating a scene around the Royal Family. Nevertheless, what really got a bee under the Queen’s bonnet was his paid interview on the talk show, Good Morning Britain. In this interview, Thomas spoke openly about politics and the Royal Family – which is not something you do without permission. The Royal Family is shrouded in tradition, and the Queen likes to keep these traditions in check. Because of this, she wasn’t too happy when Prince William and Kate Middleton decided to move out of the Royal Palace into their own home after they got married and welcomed their first child into the world. 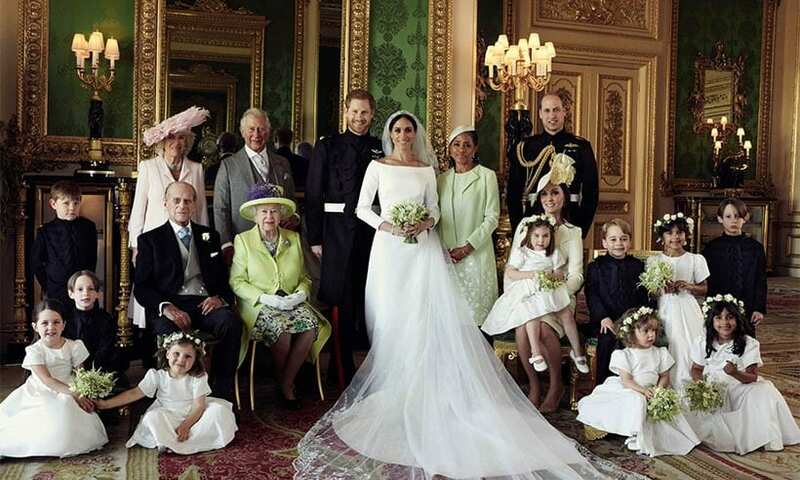 The Queen wanted the couple and their family to grow up in the palace, but they weren’t having any of it. According to reports, the news upset and shocked the Queen, and it took a while for her to get over it. If you’re a member of the Royal Family, it’s important to remember that your public image is everything – which means that you have to be careful about what you say in interviews. In the early stages of their relationship, Meghan Markle discussed her relationship with Prince Harry in detail with the magazine, Vanity Fair. Unfortunately, Meghan did not have express permission to talk about the Prince or the Royal Family in this interview, and the Royal household was not happy. 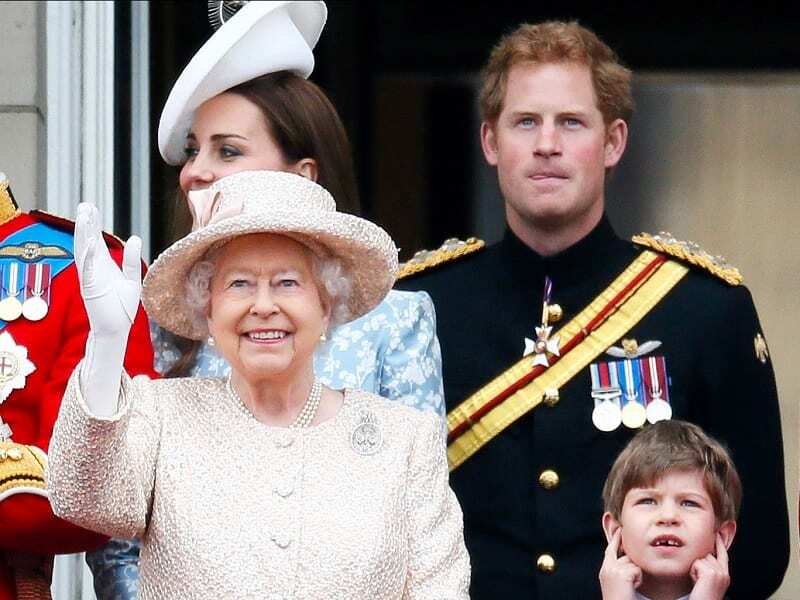 It’s believed that the Queen, Prince Charles and even Prince Harry himself were not amused. 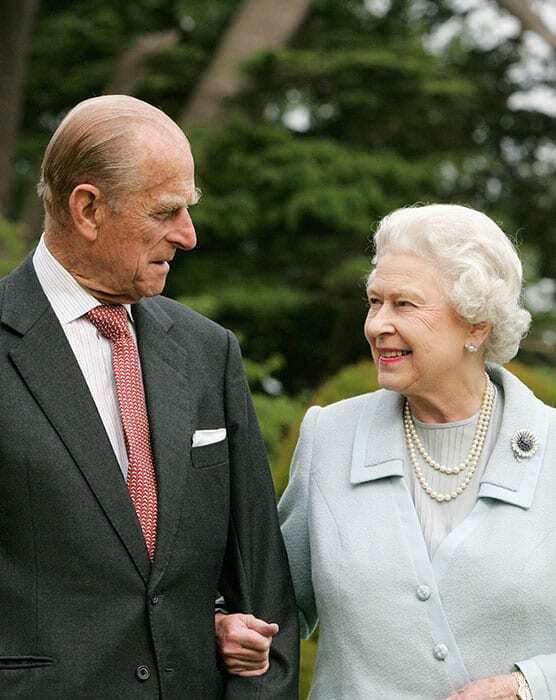 The Queen and Prince Philip have now been married for 71 years, and from an outsiders point of view, they have an incredibly solid relationship. Yet, just like any married couple, these two often have their differences. Over the course of their marriage, this couple has had to deal with numerous struggles and rumors. Most notably, the rumors that Prince Philip has been unfaithful to his wife. According to these reports – and from what we have seen on the Netflix drama, The Crown – Queen Elizabeth II was not impressed by these rumors. 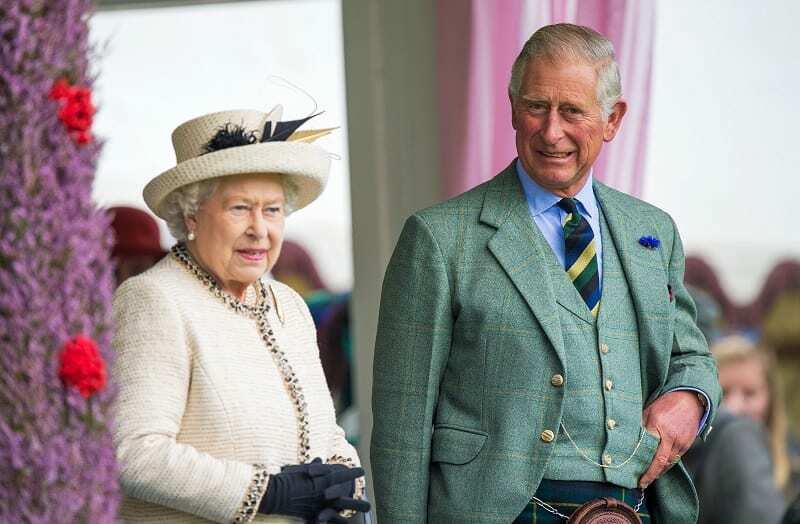 Prince Charles has had his fair share of scandal over the years, but his largest scandal to date came in the ‘90s when it was discovered that Charles had been cheating on Princess Diana with Camilla Parker-Bowles. 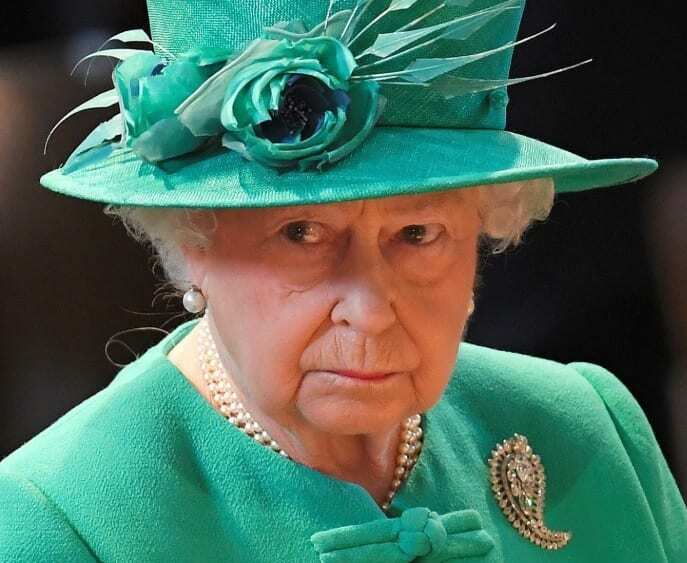 As the head of the Church of England – a religion that wholeheartedly disagrees with infidelity or divorce – the Queen was naturally incredibly upset and angry. The fairytale marriage between Diana and Charles had come to an end, and the magical couple had ended things on bad terms. The Queen blamed her son completely for that. 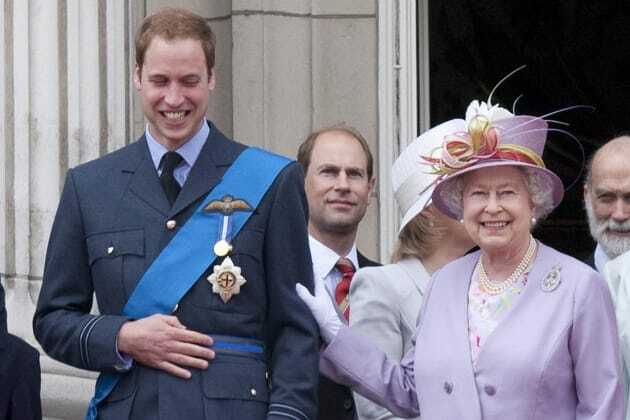 You’d like to think that Prince William is the apple of his grandmother’s eye, but it seems that even the heir to the throne can get on the wrong side of his grandma every once in a while. You don’t need to be a genius to know that relationships are always going to be strained between the Queen and Camilla, Duchess of Cornwall. 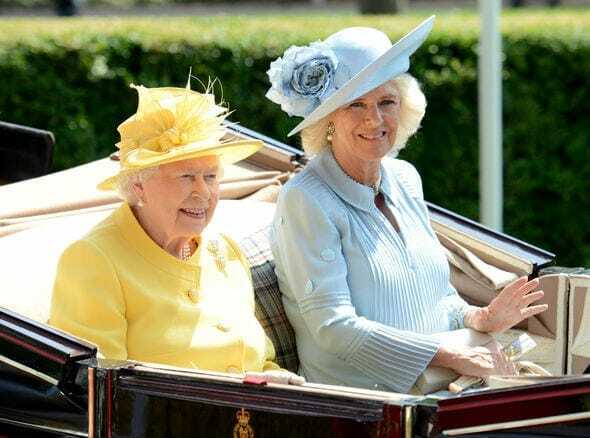 During her childhood and young adult years, Camilla found herself in Buckingham Palace on numerous occasions and her family were good friends with the Windsors – but that all changed when news of her affair with Prince Charles came to light. According to reports, the Queen immediately banished Camilla from entertaining the palace as soon as she heard the news. Thankfully, they seem to have mended their relationship since. If you cast your mind back to November 2016, you might remember the day that Prince Harry released a statement about his wife-to-be at the time. In this statement, he called out the worldwide press for attacking Meghan Markle with their words and their paparazzi – and although he was simply looking after Meghan, Queen Elizabeth II was not so amused. This is because Prince Charles and Camilla were on a Middle Eastern tour at the time, and royal tradition dictates that announcements aren’t to be made while any Royals are on a royal tour. You might be wondering who Wallis Simpson is, but that’s because she was more commonly known as the Duchess of Windsor before her passing. Wallis was the wife of Elizabeth’s uncle, who abdicated the throne to marry the American divorcee and socialite. When Elizabeth heard that her uncle was about to pass away, she made her way to Paris to pay her respects. Unfortunately, things didn’t go too well when she met with the Duchess of Windsor for tea, as Elizabeth was soon aggravated by their badly behaved dogs that were jumping up at her. Although she may be the Queen, Elizabeth II is still a mother – so it makes sense that she gets annoyed with her children every now and then. 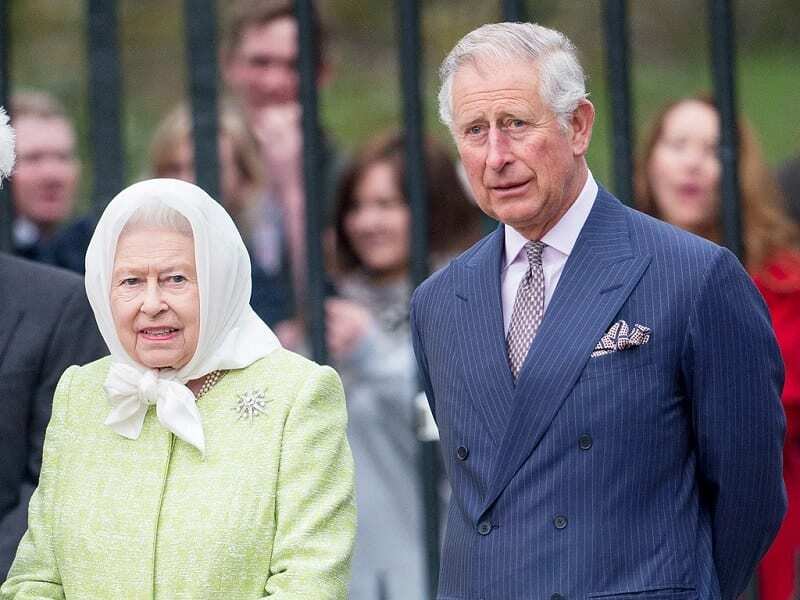 In 2016, she couldn’t hide her annoyance when Prince Charles tried to “slim down” the Royal Family and take certain members away from the equation. To do this, Charles wanted to strip Princess Eugenie and Princess Beatrice from their duties and their privileges. However, the Queen wasn’t having any of it and fought tooth and nail against her son to let them stay where they are. It’s no secret that Kate Middleton is a style icon for people across the globe, but this has angered the Queen in the past. She has often ignored some of the fashion rules and regulations enforced for any member of the Royal Family, and she has been spotted doing so by the paparazzi – therefore defaming their name and their traditions. 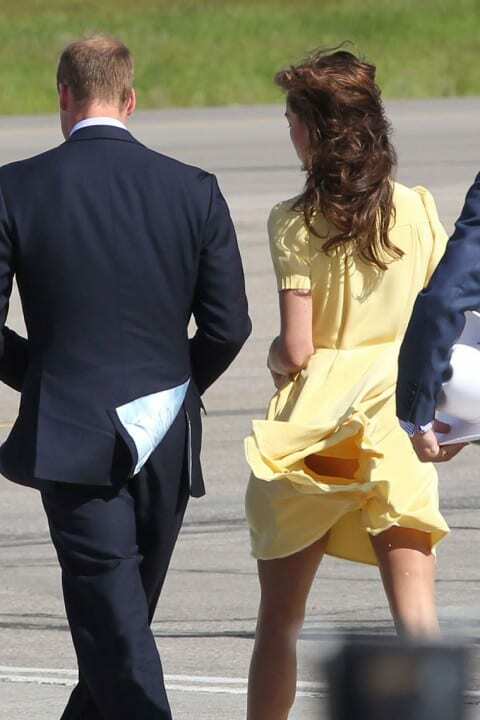 On one particular occasion, Kate Middleton wore a floaty dress that was much shorter than allowed for an event, and the paparazzi soon got an eyeful that the Queen was not happy about. 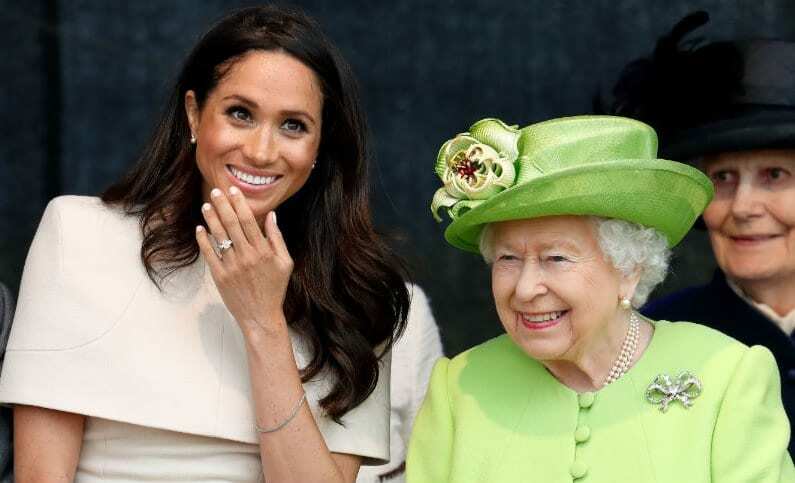 Meghan Markle is the newest member of the Royal Family to make her way into the brood, but that doesn’t mean she hasn’t already upset and annoyed the Queen. In fact, it’s been reported that Meghan angered the Queen during their wedding planning stages – because she chose the wrong cake! According to tradition, a royal wedding cake should always be a fruitcake. That’s the way it has always been, but Meghan didn’t want to follow this rule. We wonder if the Queen was too angry to try some of the lemon elderflower cake?